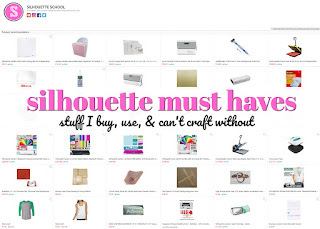 You know, just when I think I've reached the limit of my Silhouette, I come across another fabulous project that it conquers without hesitation! Today, I've got a fun tutorial on how to decorate your own ribbon. Now the tutorial we have put together is designed for Cheer Bows (yay! ), but decorating your own ribbon has a multitude of uses, from decorating to scrapbooking to girl crafts and handmade cards. Maybe you have a business and you could personalize ribbon for a neat accent? 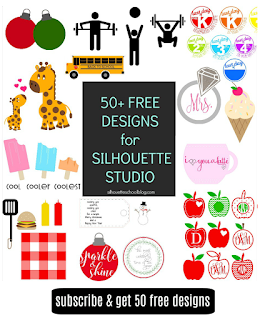 You know what is super awesome for party and wedding favors? That's right, personalized ribbon! 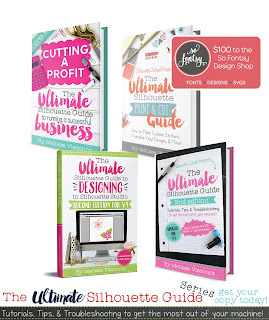 The question you really should be asking is, when DON'T you need personalized ribbon (never!). 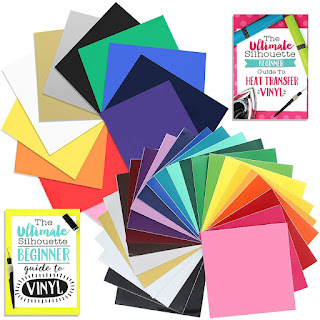 So to jump forward into the tutorial, I'm sure you can guess the basic supplies are ribbon and heat transfer vinyl (HTV). 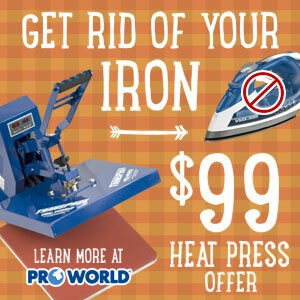 You'll also need a heat press, a household iron, or as I used when I put HTV on shoes, a flat iron, scissors and weeding instruments. If you're knowledgeable about applying HTV to fabric, this will be a piece of cake for you to apply it to ribbon. If you need a refresher on working with and designing HTV designs, check out this HTV 101 tutorial. To start, measure out the length of ribbon for your project. For a cheer bow, I measured out 35" of ribbon that is 4" in width. As you can see, to gather my length, I made a mock bow to ensure the right measurements were taken. With my project, I created a two-toned cheer bow, meaning I applied a pattern to one half of my ribbon. Half of 35" is 17.5". However, cutting 17.5" of HTV isn't exactly conservative on your HTV stash if you cut it all in one line. And since I didn't really need HTV in the middle knotted area, I opted to cut two separate sections (one for the loop and one for the 'tail') plus a monogram. I also chose to cut my pattern slightly more narrow than my ribbon width. This can be personal preference, but for my needs, this worked out just fine. The advantage of cutting it slightly smaller is that you don't have to worry about HTV hanging over the edge of your ribbon and melting onto the pad of your heat press (or ironing surface if you use a handheld iron). If you are only setting up a pattern on half of your ribbon, you can identify the middle by folding the ribbon in half and pressing a crease line. You can skip this step if you are applying a pattern to the entire ribbon. Don't forget to mirror your image before you cut, especially if you are using a monogram or text. Then go ahead and cut and weed your HTV pattern. Once your HTV is ready to go, do a mock line up on your ribbon to make sure your cut is lining up properly. Once satisfied, take your ribbon and HTV over to your ironing surface, check that the line-up is straight, place a cover sheet (like teflon or a thing cotton sheet between the HTV and the heat source) and press. Trim the HTV at the edge of the ribbon if it hangs over. If you are using a heat press, and the ribbon/htv is too long to fit on the surface, press again to fully adhere the HTV to the ribbon. I always check mine after it cools. 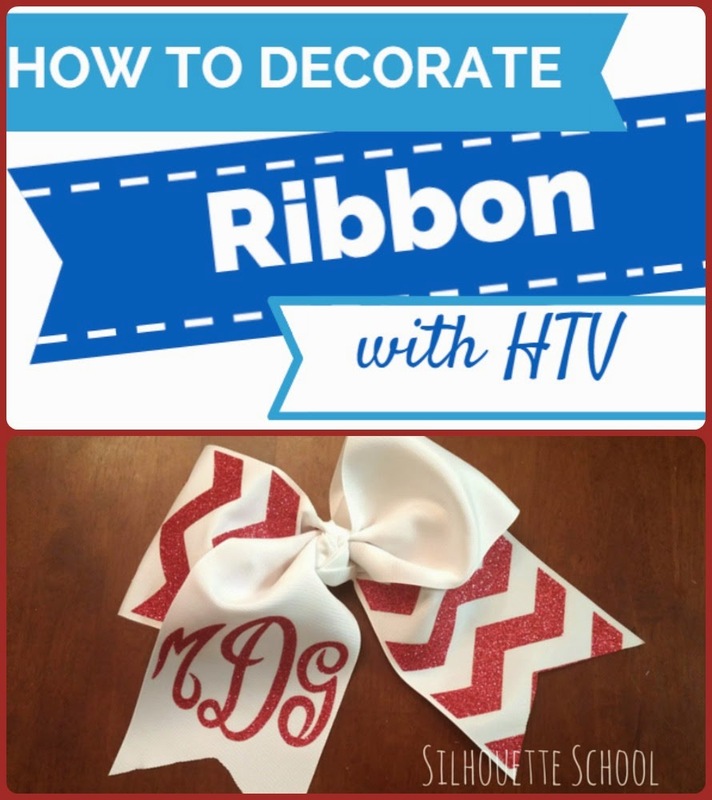 ON THE SAME SIDE OF THE RIBBON AS THE CHEVRON PATTERN, go to the opposite end and press on your monogram. Now tie your bow! And here's how our cheer bow turned out - just add a clip to the back to make it a hair bow. What a great way to dress up some basic white ribbon! And what's great is the possibilities and combinations here are endless! 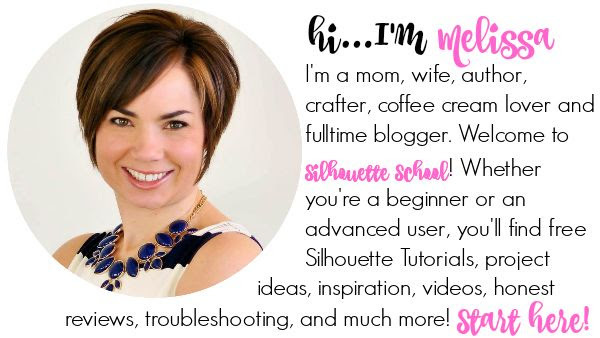 Special thanks to Becky and Glenna of My Paper Craze for exclusively contributing this tutorial to Silhouette School. Can you make a tutorial on how to make that bow? It's beautiful! I need to know how to do the chevron!! I know how to trace but how do I get mine to look as perfect as yours?? 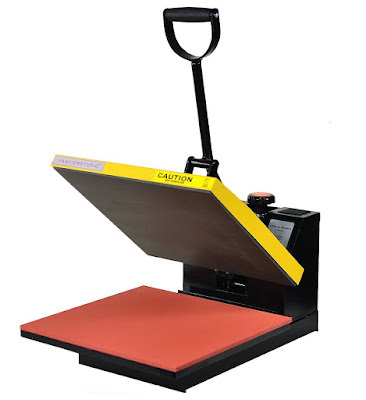 Hi, what is the temperature and time you have to set on the heat press pls.